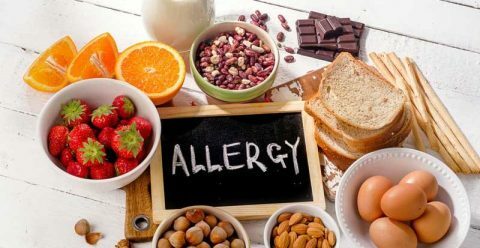 Over the next few weeks our menus and allergen information will be changing on the website, and at times may be offline. We are working hard to optimise our menus to be even clearer so that you can access allergen information about our food in a simpler and more efficient way. We apologise for any inconvenience if the information does appear offline and please be sure to ask for the allergen menu at our branches or ask your waiter if you have any questions on allergens.